Forget to download the packet? Find it here! 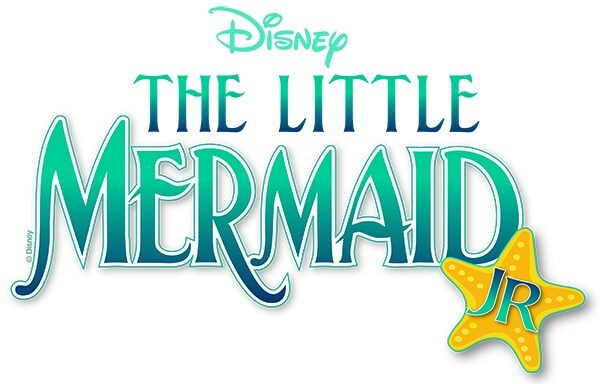 Here is the entire soundtrack for The Little Mermaid, jr., with vocals!